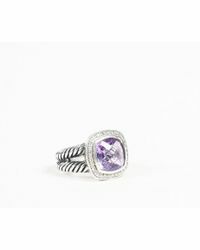 Ready to invest in a piece of jewellery that will last a lifetime? 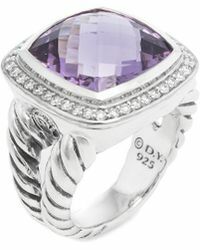 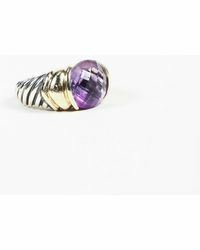 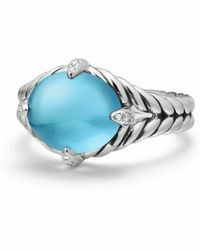 Let us introduce you to the David Yurman Amethyst ring. 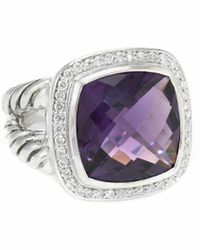 Impeccably crafted from 18-karat gold or sterling silver, each piece in this collection boasts faceted lavender amethyst and dazzling pave diamonds. 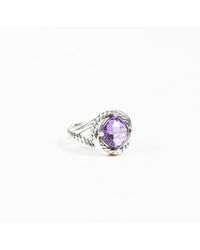 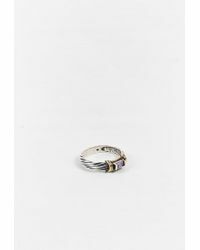 Finished with a cable wrap band, David Yurman Amethyst rings are made to be treasured. 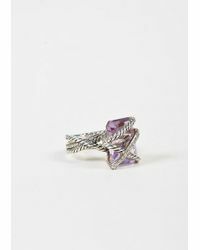 You’ll wear yours for a lifetime, so choose wisely.